The combination of smooth, enticing vanilla and warm, rich hazelnuts is a favorite among many. 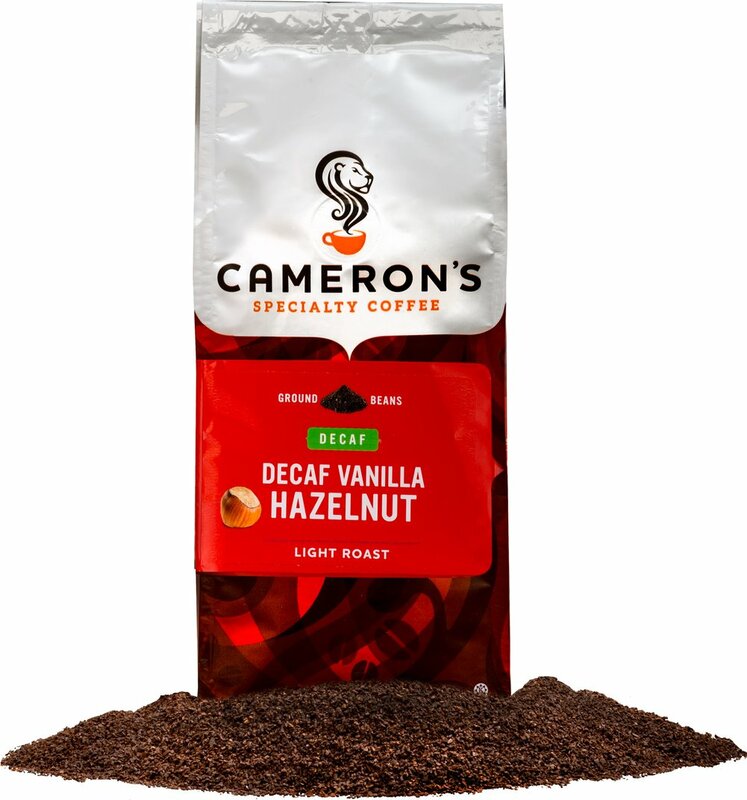 Vanilla Hazelnut premium decaffeinated coffee is the perfect way to flavor your day. 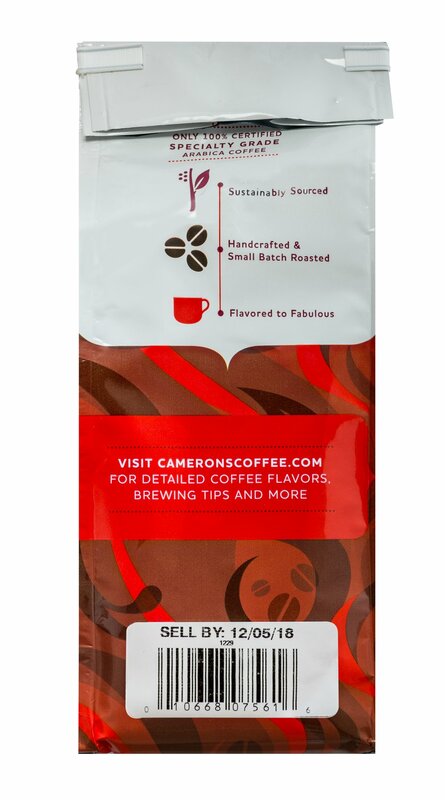 We use only the most flavorful Arabica beans from around the world, carefully blended and roasted in small batches, and rushed fresh to you for a truly wonderful cup of coffee.